Brandt Hughes, visual storyteller, culture connoisseur, and co-host to CRTV's Cinematalkraphy, FIXES THE INTERNET! Roberto and Brandt have come up with a solution to make the internet a better place for everyone! 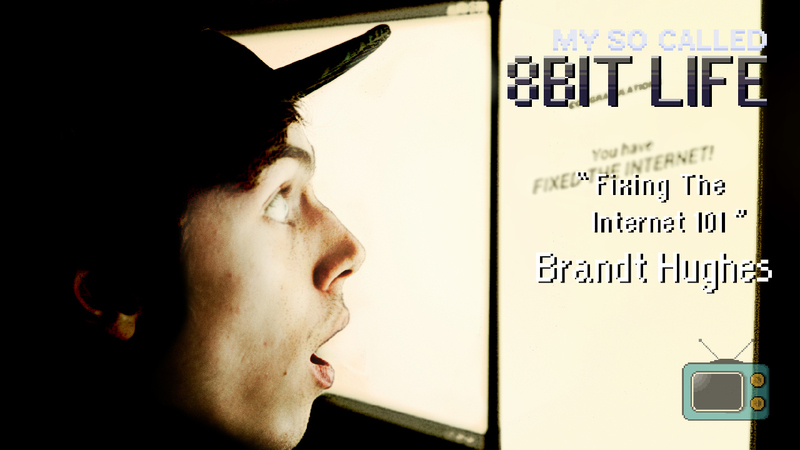 They also talk about Brandt's experiences working on ScamSchool and the fantastic ads he creates for the show.